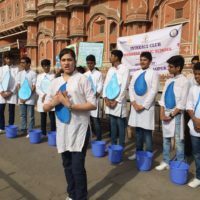 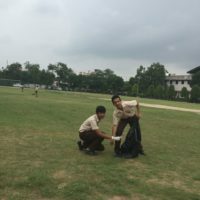 To spread awareness about global and local environment issues and in order to educate students on the link between man and environment. 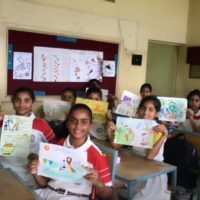 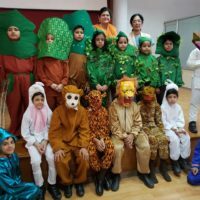 Students of Mahaveer Public School of Eco club experienced many fun filled learning activities in the session. 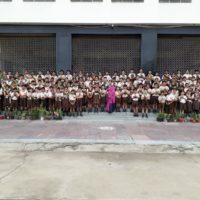 Tree plantation was done to create the awareness among the students regarding to conserve nature. 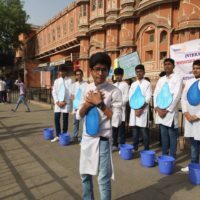 Scarcity of water and how to use it judiciously was conveyed through a skit. 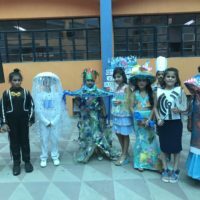 Children made very creative items from waste materials. 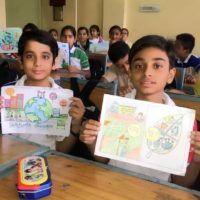 Talk on “Save mother Earth”was conducted and many more! 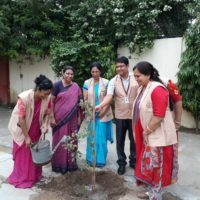 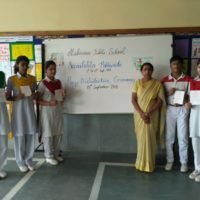 As a part of green initiative a quiz on environment was conducted and the winers of the quiz were gifted a sapling each.